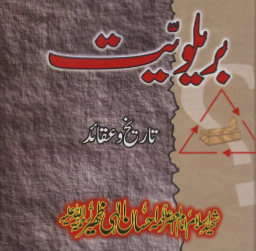 This book deals with details about Dajjal, the Antichrist, including its description, appearance, emergence, trials and tribulations, and whether it is a person or a system, or both. The aim is to present the topic in a systematic and understandable manner and clarify doubts and misconceptions along the way through a study of the Hadiths [sayings of the Prophet Muhammad] and without resorting to outside matters such as theories and current affairs unless really required and explicitly in sync with the events prophesied. 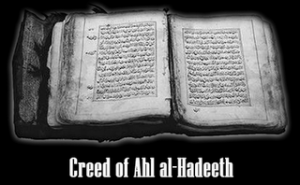 There is much more that can be said and connections to events from our times may be added to further elaborate on some matters but that has been refrained from, unless absolutely necessary, and the book only focuses on Hadiths and their study. Take, for example, this: greedy corporations seek to control water world over and do not consider it a human right. 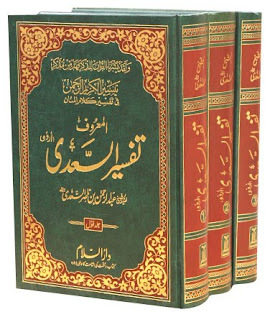 Such people and their policies fit right into the system of the Dajjal but this book only studies Hadiths; linking of current affairs with Hadiths is left to the reader to make on their own and if they have a clear and better picture of Hadiths free of misconceptions, myths, and legends, the analysis they make would be closer to accuracy than otherwise.